HKS OIL PAN UPGRADE for R35 GT-R was specifically designed for the GR6 transmission to reduce load to the transmission and extend the transmission life. 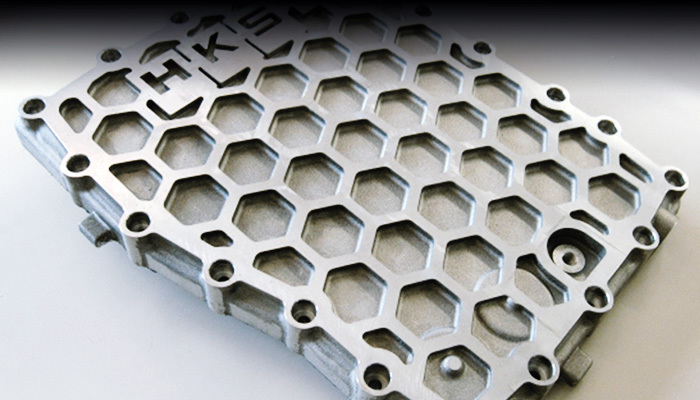 The high strength aluminum casting honeycomb mesh structure improves the rigidity of the transmission case, reduces the load to the internal components, and improves the gears function. 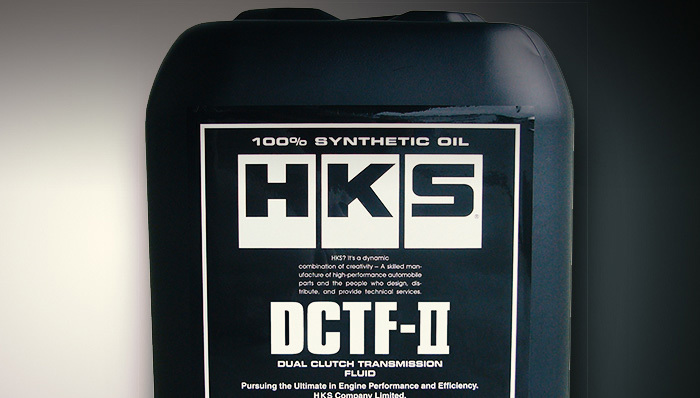 Reducing the load to the transmission with the HKS Oil Pan is highly effective and recommended for longer life of your GT-R.
HKS DTCF-I has more advantages to high load driving. 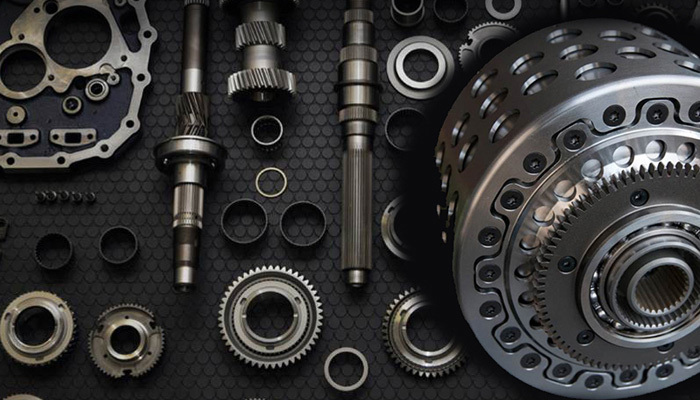 Comparing to the factory fluid, the flow properties at low temperature is improved so the ordinary use of the transmission can be smoother, and the oil film strength at high temperature is improved. It will protect from gear friction and have an extreme pressure for DCTF-I and stock. Also we could improve oil film stability in a high temperature by reevaluating the kinematic viscosity in all range. 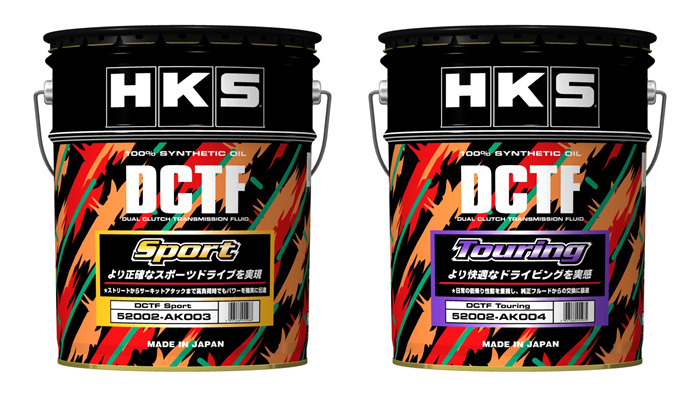 DCTF-II is good for high power automobiles such as GT800 and GT1000.